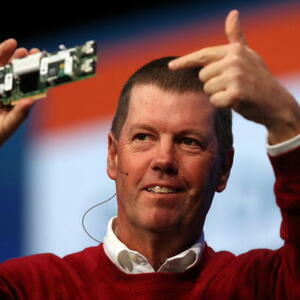 How much is Scott McNealy Worth? Scott McNealy net worth and salary: Scott McNealy is an American business executive who has a net worth of $1 billion dollars. Scott McNealy was born on November 13, 1954 in Columbus, Indiana and grew up in Bloomfield Hill, Michigan. He is most famous for being one of the co-founders of the technology behemoth Sun Microsystems. 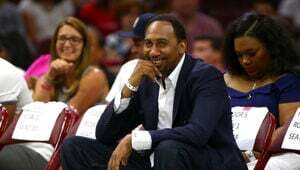 He attended Harvard for his undergraduate degree in economics then earned an MBA from Stanford University. After Stanford, McNealy worked his way to manufacturing director at a company called Onyx Systems. 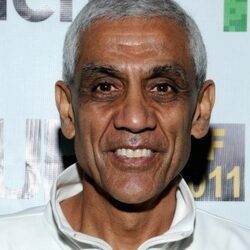 In 1982, a fellow Stanford grad named Vinod Khosla approached Scott, while he was still working at Onyx, about helping launch and guide a small technology business that was to be called Sun Microsystems. 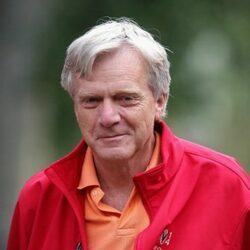 The "SUN" in the name was actually a reference to the "Stanford University Network" computer workstation that was developed by Vinod's co-founder Andy Bechtolsheim while they were both graduate students. The company profitable within its first year. 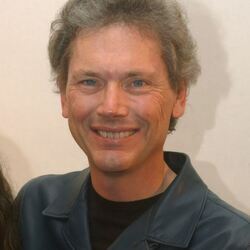 McNealy became CEO of Sun in 1984, taking over for Khosla. 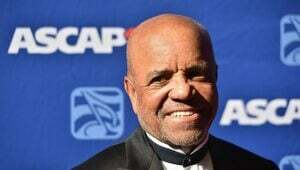 He would go on to serve as CEO for the next 22 years, stepping down in 2006. The company IPOd in 1986 under the ticker symbol "SUNW", which was changed in 2007 to "JAVA". Sun Microsystems, like most tech companies, experienced a wild surge in business during the dotcom boom of the late 90s and early 2000s. The company retracted in the bubble's aftermath. The stock plummeted from over $100 a share at the bubble's peak in 2001, to less than $10 a share in 2002. Fortunately the company recovered slowly, but surely. In January 2010, Sun Microsystems was acquired by Oracle Corporation for $7.4 billion.